A new study has mentioned that women who take birth control pills are less likely to develop the most aggressive types of ovarian cancer. Birth control pills are a kind of medicine with hormones that are taken to prevent pregnancy and also has many other health benefits. 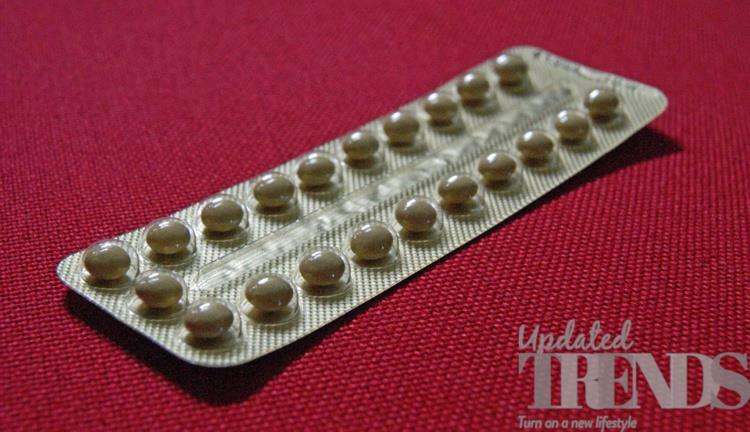 Such pills prevent the process of fertilization as it prevents ovulation. Jennifer Mongiovi, a PhD student at the University of Buffalo and one of the authors of the study said, “Among those who used the birth control pills, there were 46 percent lower odds of being diagnosed with ovarian cancer that resulted in death within 12 months of the diagnosis”. The research had also found that over a five year period birth control pills reduced the likelihood of fatal ovarian cancer by 32 percent. 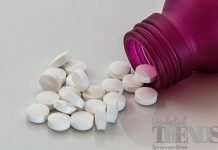 Mongiovi added, “By taking birth control pills, you can stop as much damage being done to your ovaries from your ovulation, and essentially lower your risk of future damage, such as cancer”. 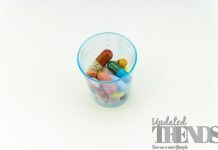 At the same time the researchers have warned that before you go out and buy birth control pills it is essential to consult a doctor about the medical history and what is appropriate according to the respective circumstances. The study researcher added that with anything, there are trade offs on both sides and added that birth control is a hormone and it potentially puts you at a greater risk of breast cancer. This means that it is very essential that a medical review is done.